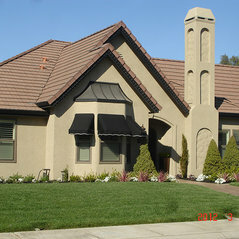 Visit our showroom today at 1050 Kansas Ave, Modesto! 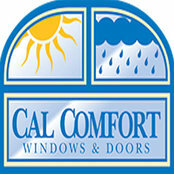 Cal Comfort Insulating Windows, Inc. began in 1982 as an energy saving, weatherization and insulation company. 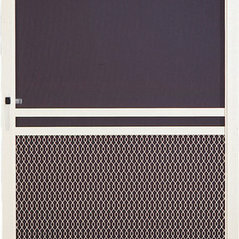 East Coast style storm windows were what we installed in the early ‘80’s. 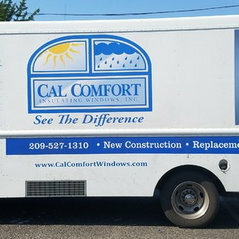 As the industry evolved and modernized with dual glazing, an affordable, energy efficient solution, Cal Comfort became the experts in replacing single glazed windows all over Central California. 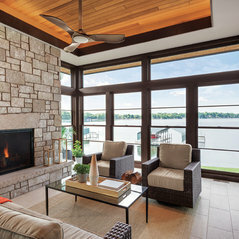 Since the beginning, Cal Comfort’s mission is to provide our customers with the latest advances in window and door product improvements, offering the most cost effective, attractive and durable windows and doors in the industry. 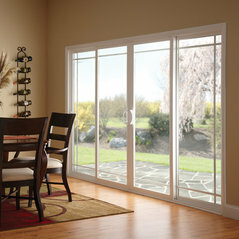 Our #1 goal is to provide excellent customer service through expert installation of top quality windows and doors. 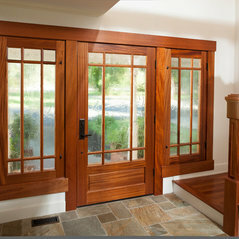 We have provided over 500,000 windows and doors for over 20,000 projects thru out the Central Valley of California. Our expert staff have the knowledge, experience and determination to ensure your project is a success. We offer competitive pricing for contractors and DIY’ers! 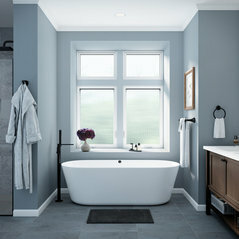 And the largest selection of vinyl, wood, fiberglass and metal window and door products in California’s Central Valley! Typical Job Costs:Anything from a single vinyl window up to a full remodel with clad/wood windows and doors.